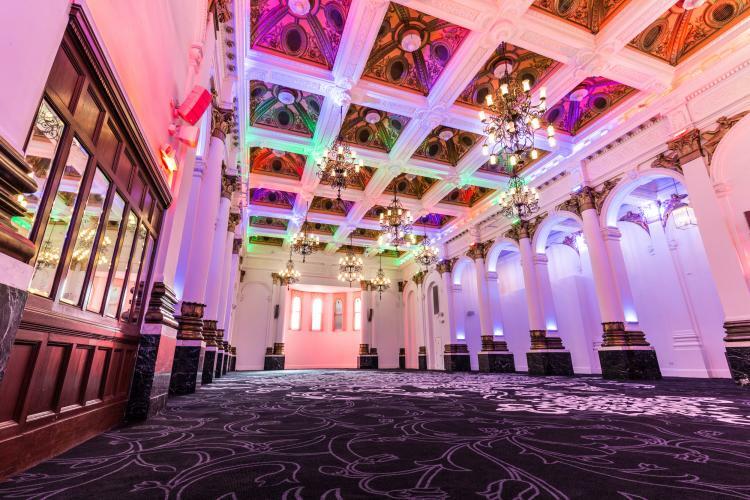 When Colonel Mustard heard about the amazing light show parties Miss Scarlett was having in the Billiard Room, he was determined to have the same in the Ballroom. And who are we to argue with the Colonel…?! Firefly Automation (the ipad control technology for amBX) recently won two awards! 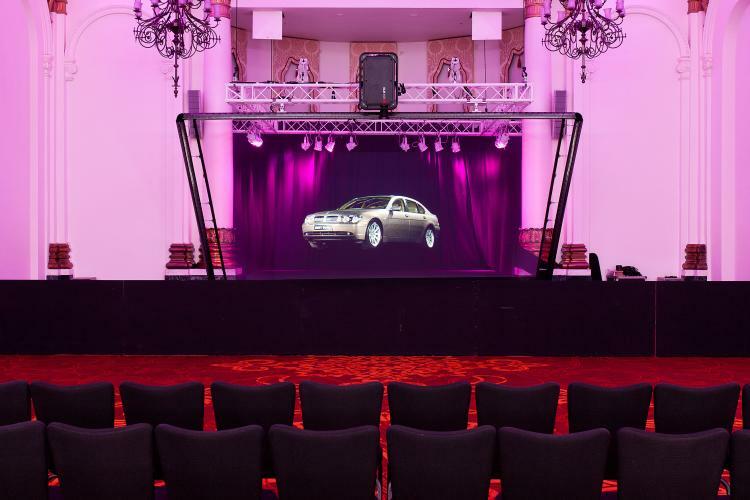 That’s right, due to the overwhelming response to the amBX light system we installed in the Old Billiard Room last year, we are now adding the same technology to our stunning Victorian Ballroom. We’re also delighted to announce that Firefly Automation (the ipad control technology for amBX) recently won two awards! ‘Best commercial installation 2012’ by Control4, and ‘Best light commercial installation 2012’ by Essential Install Magazine.